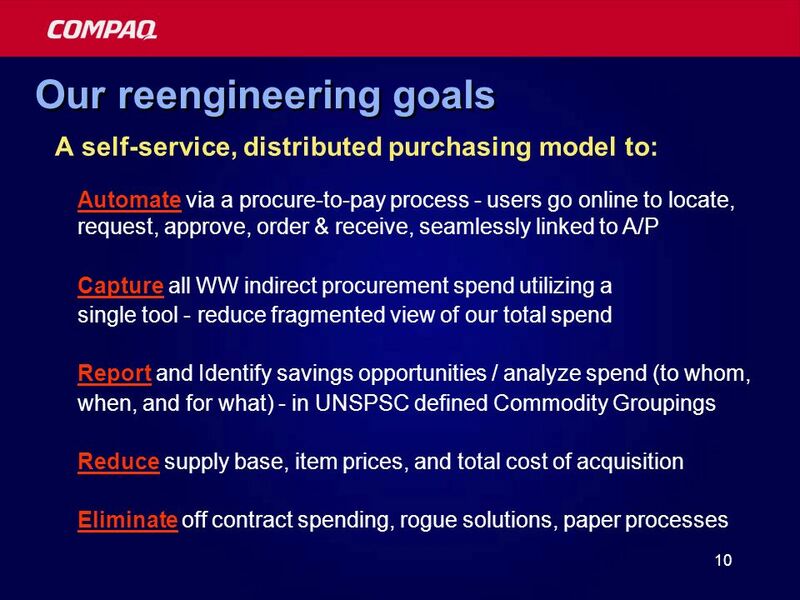 1 Reengineering the Indirect Spend Compaqs Business Case for Taking it to The Web Paul Box Director, General Procurement Compaq Computer Corporation Paul. 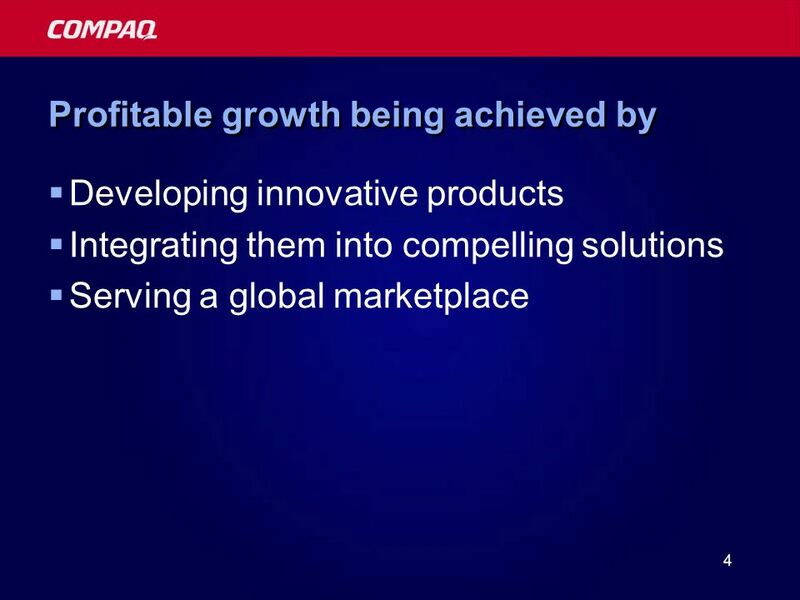 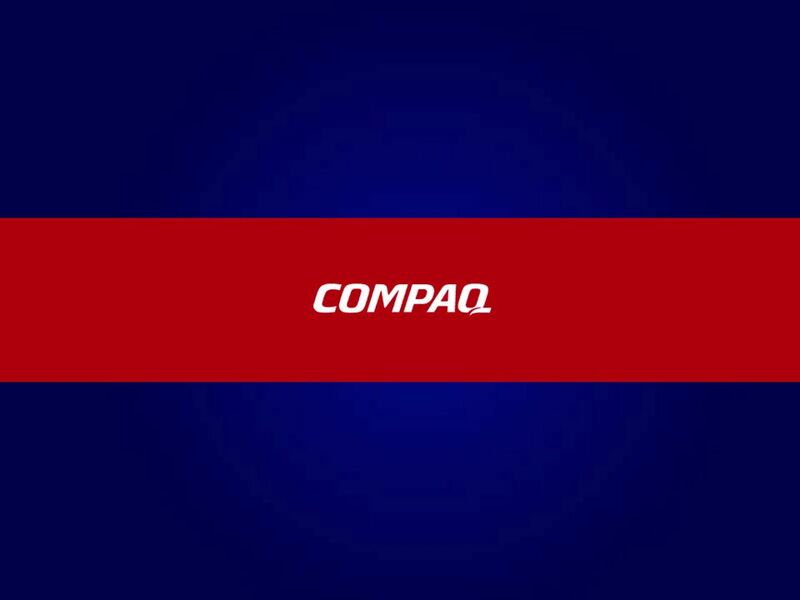 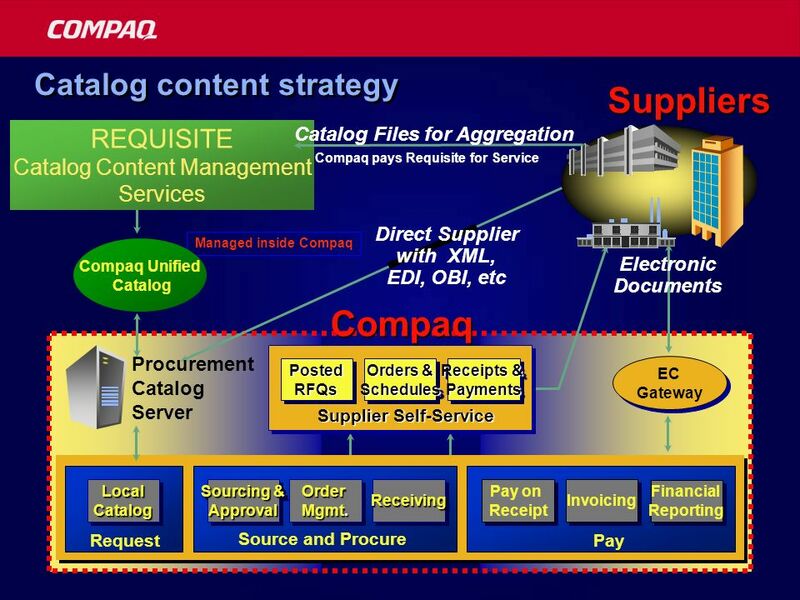 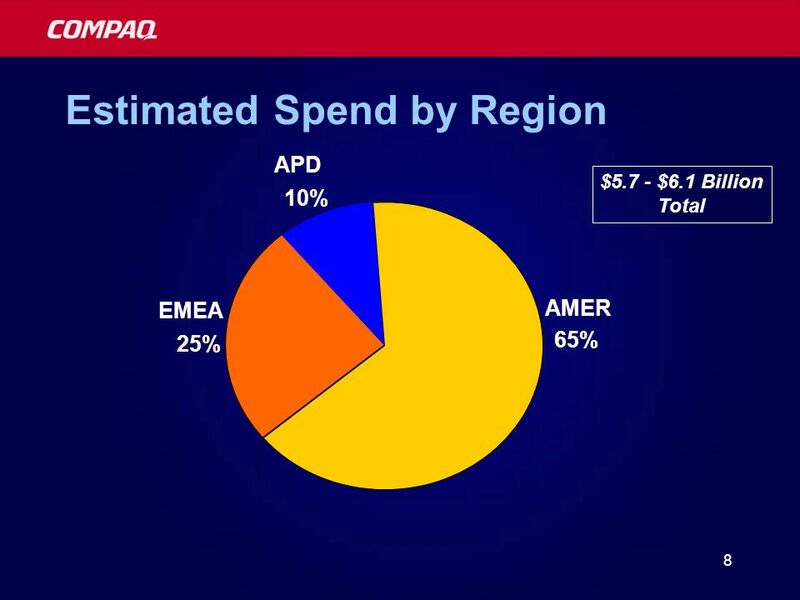 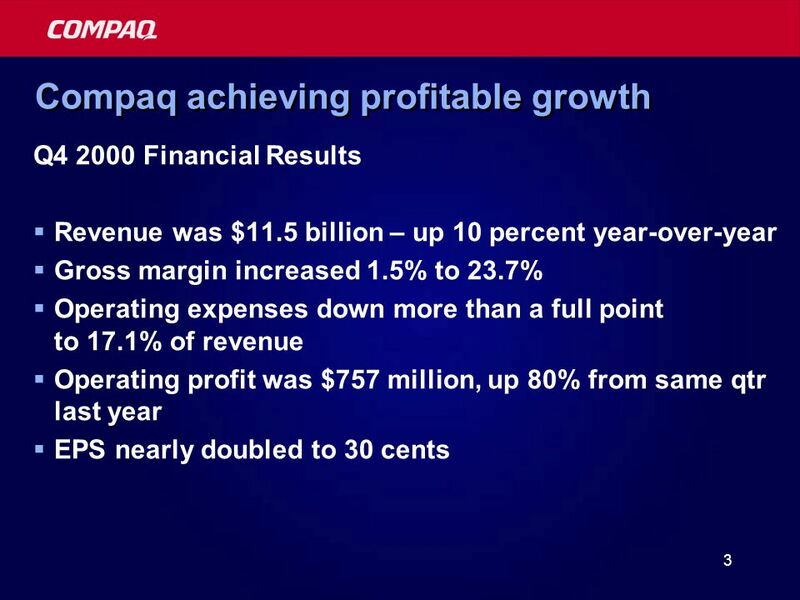 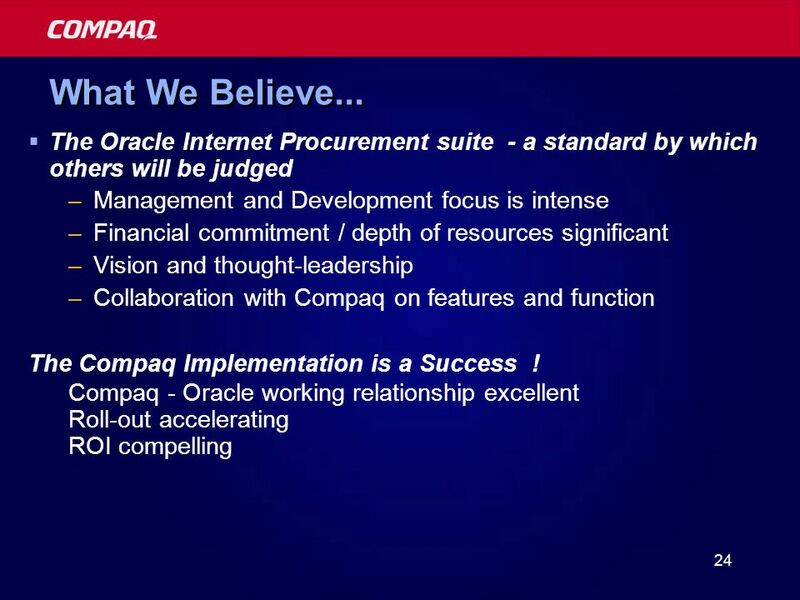 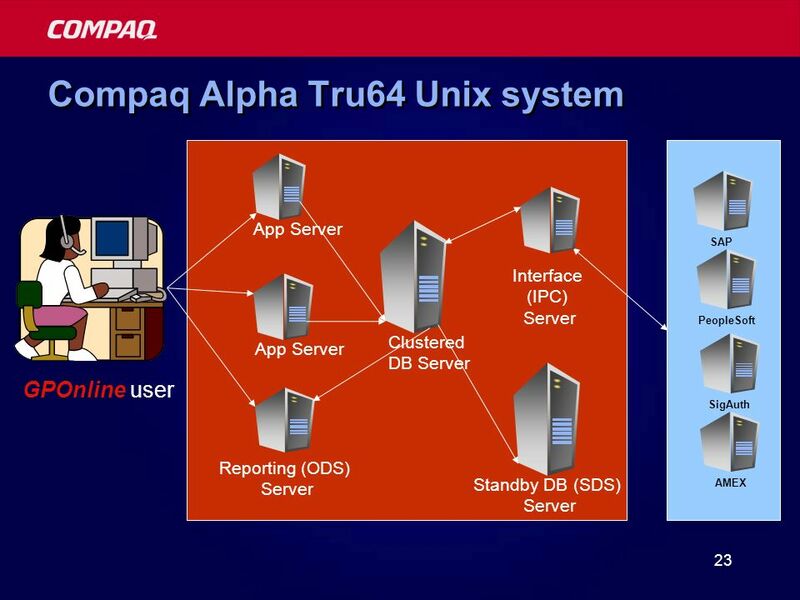 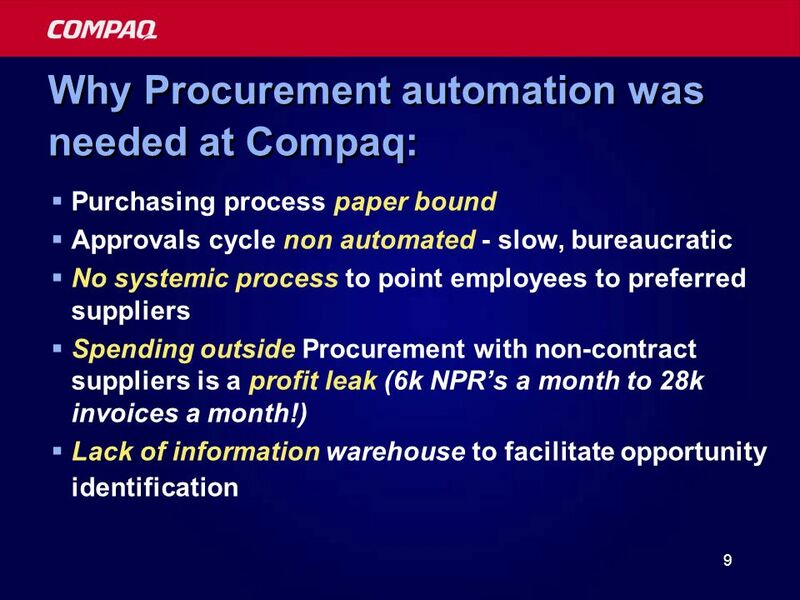 6 6 Procurement at Compaq Total spend is forecast at ~$32B Indirect goods and services ~$6B (19% of total) 60,000+ Employees WW (our internal customers) N.A. 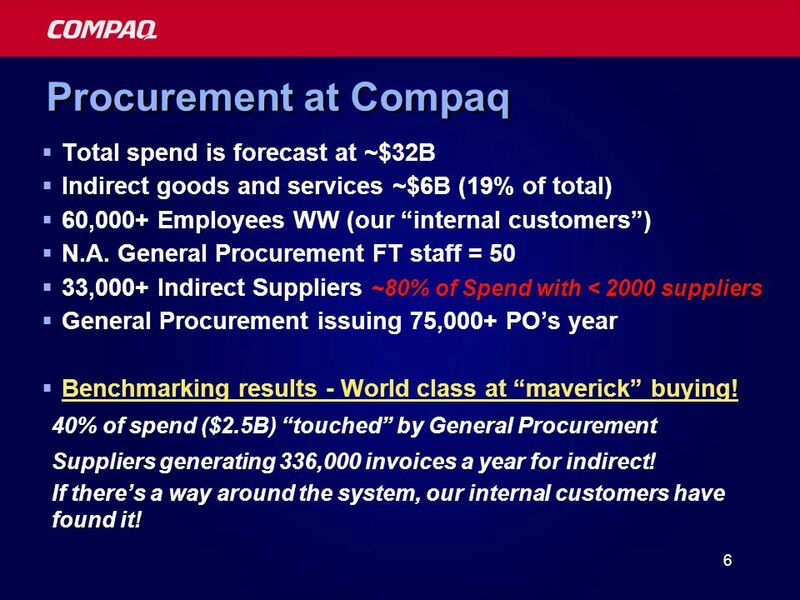 General Procurement FT staff = 50 33,000+ Indirect Suppliers ~80% of Spend with < 2000 suppliers General Procurement issuing 75,000+ POs year Benchmarking results - World class at maverick buying! 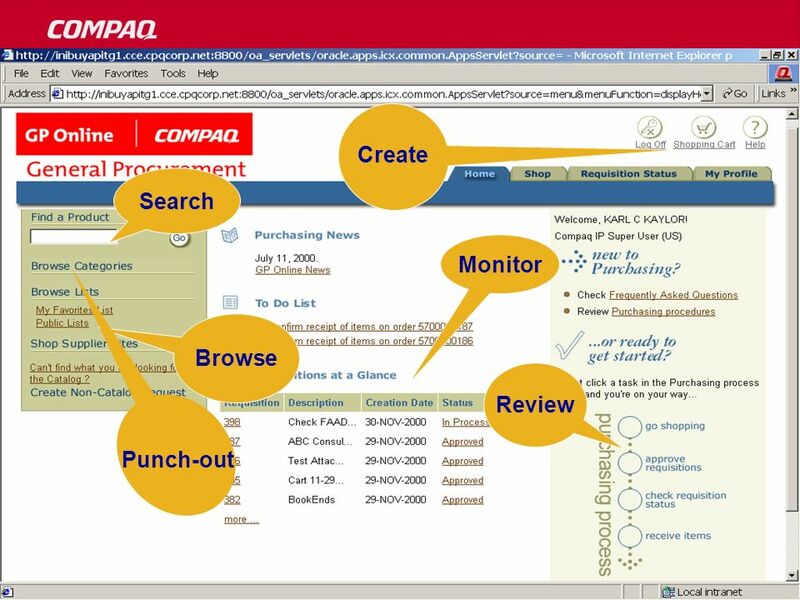 Suppliers generating 336,000 invoices a year for indirect! 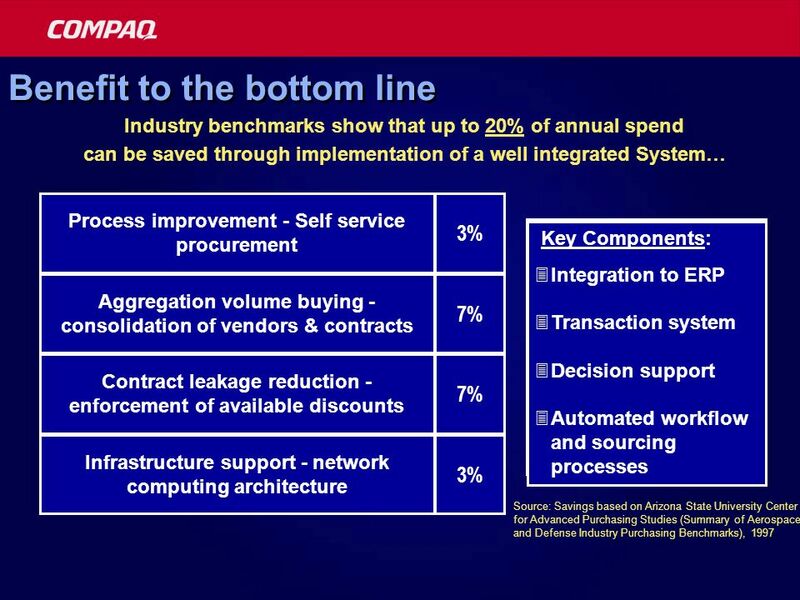 40% of spend ($2.5B) touched by General Procurement If theres a way around the system, our internal customers have found it! 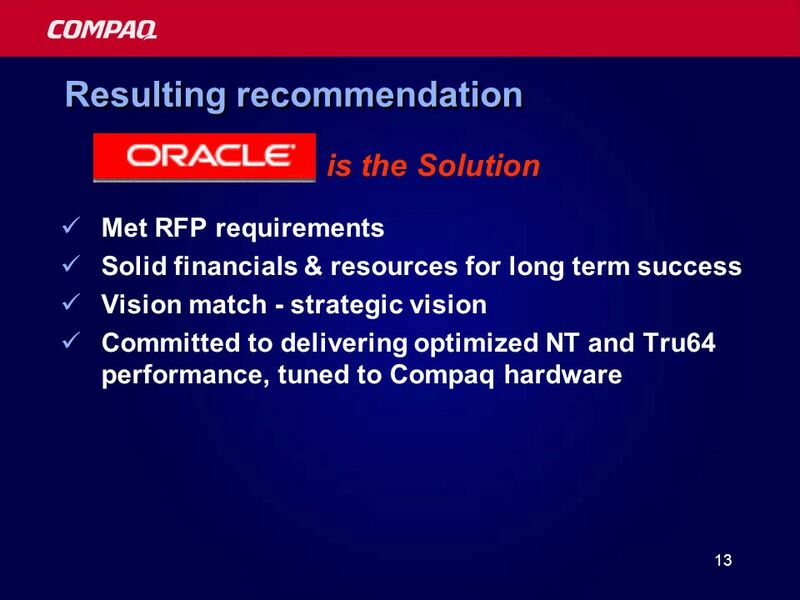 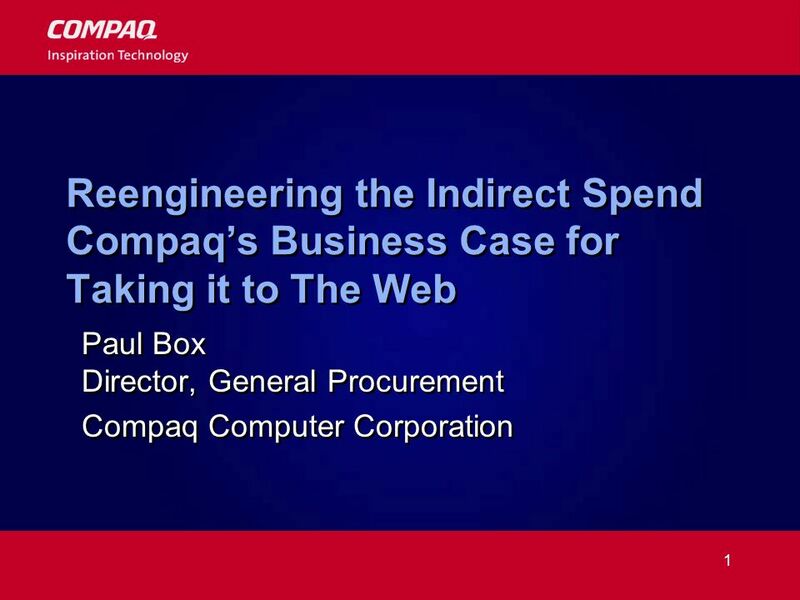 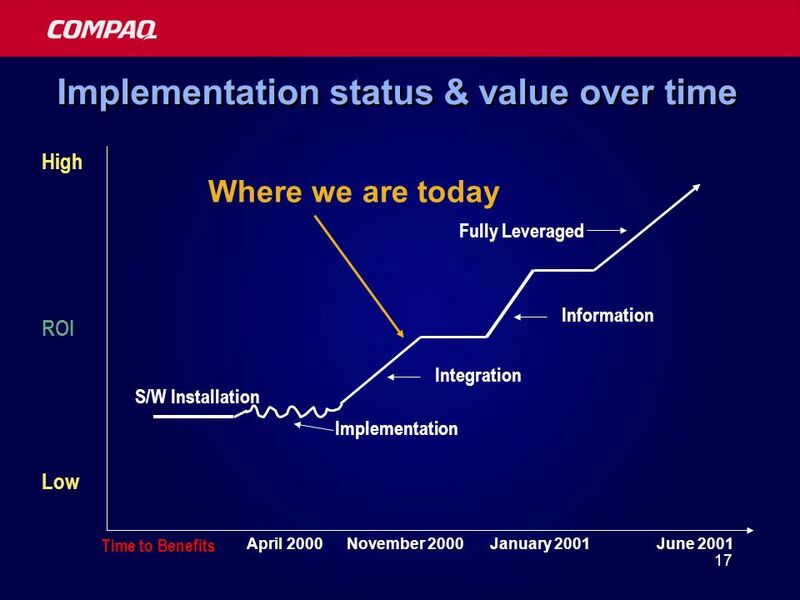 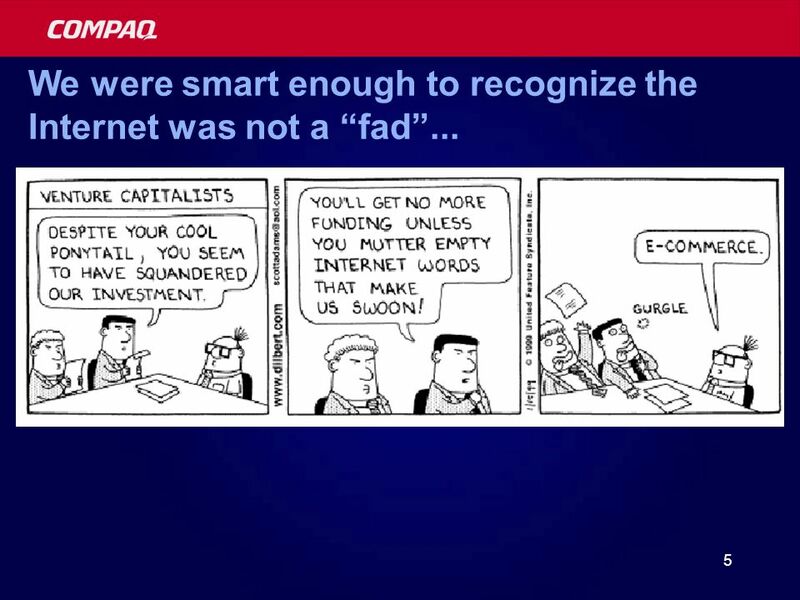 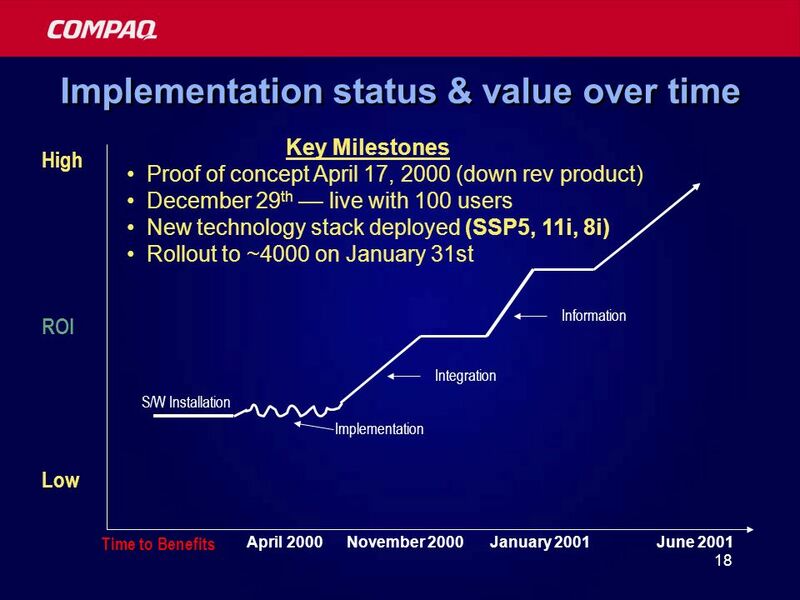 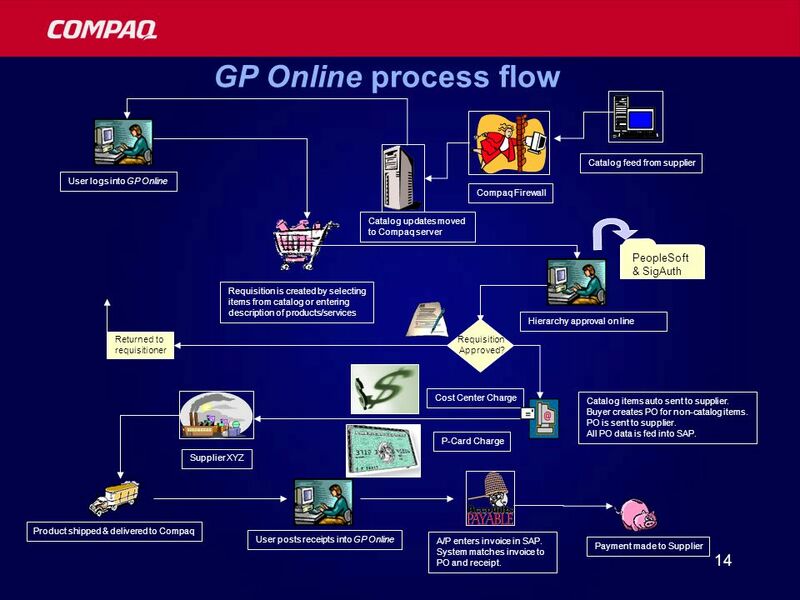 Download ppt "1 Reengineering the Indirect Spend Compaqs Business Case for Taking it to The Web Paul Box Director, General Procurement Compaq Computer Corporation Paul." 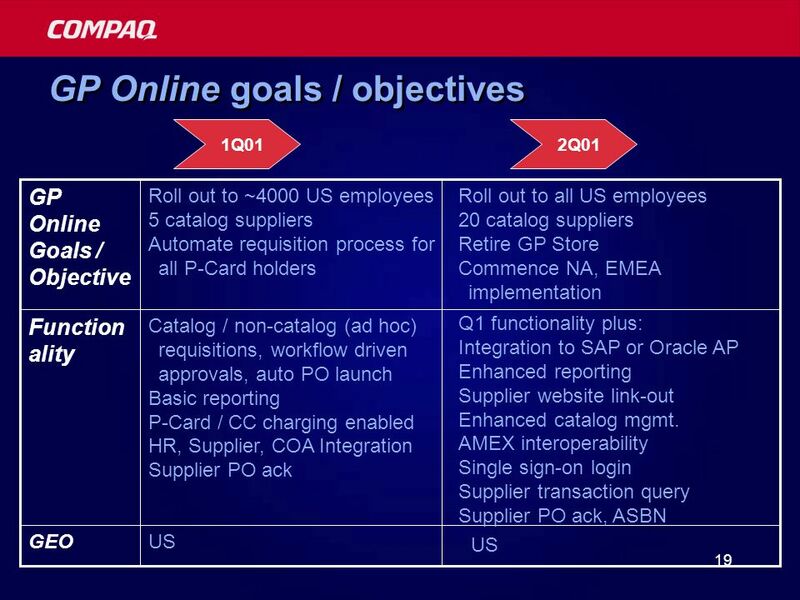 0 QuickBooks: Point of Sale 5.0 Ring Up Sales Inventory Management Customer Tracking Credit Card Management Multiple Security Levels Extensive Reporting. 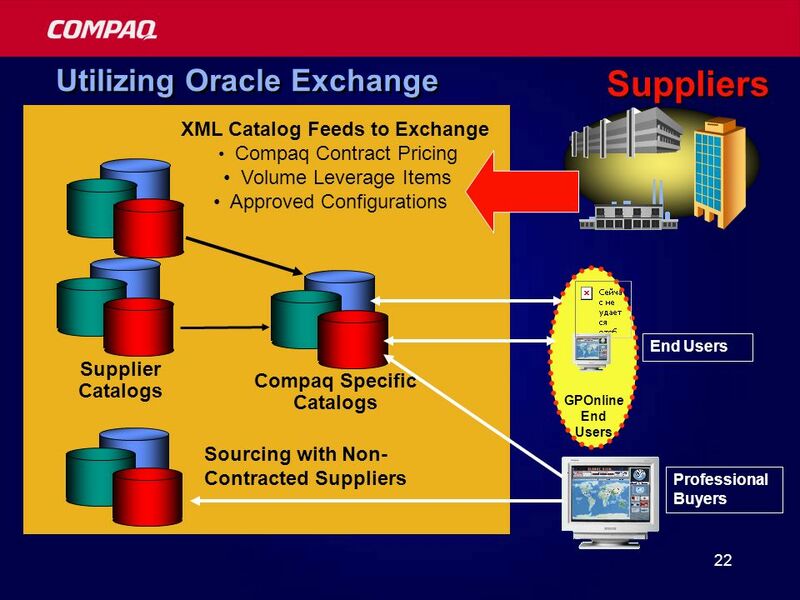 Streamline your supply chain communications with portal and dashboard visibility We bring order to your orders. 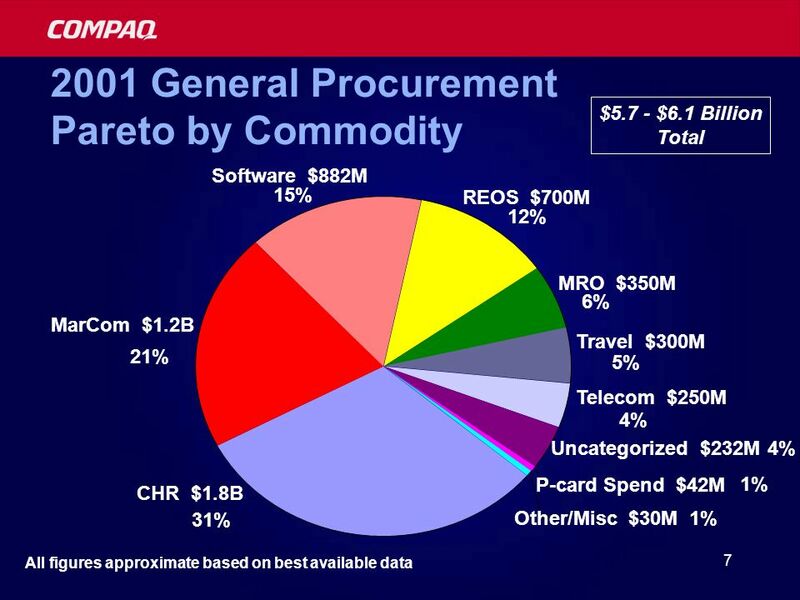 Date: December 6, 2006. 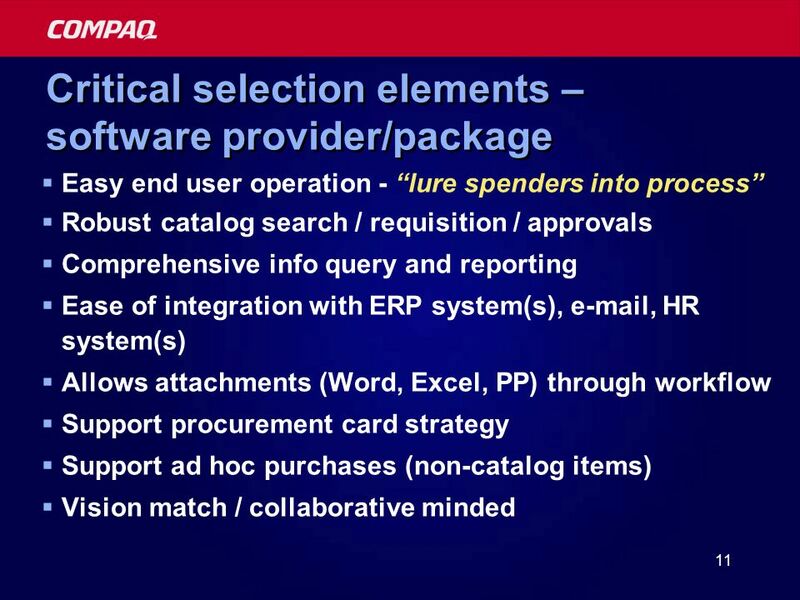 New Silent Knight Buyer SAP Based e-commerce. 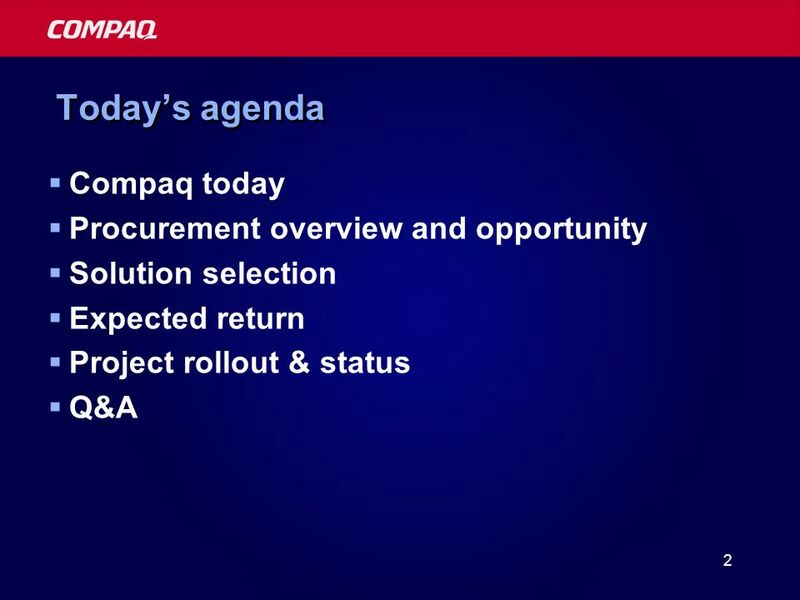 2HONEYWELL - CONFIDENTIAL File Number 2HONEYWELL - CONFIDENTIAL File Number Agenda E-commerce training resources. 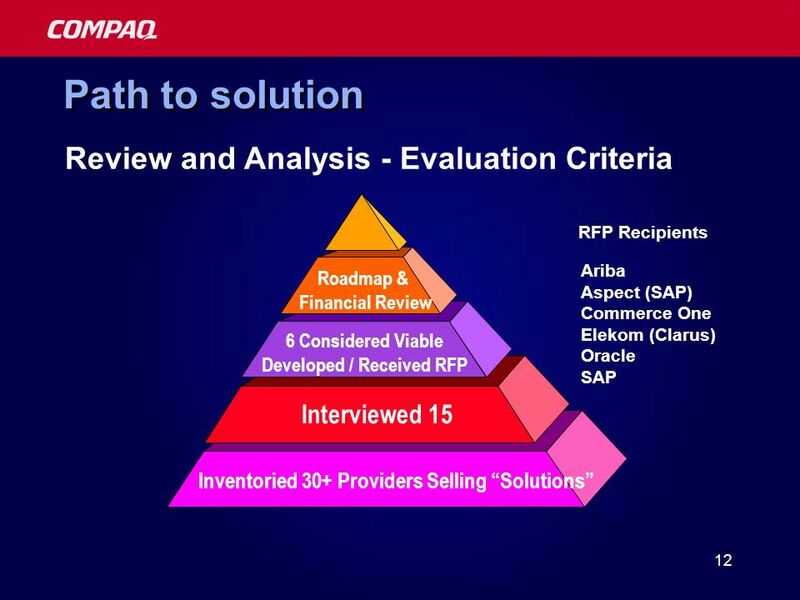 NAEP: E-Commerce Best Practices. 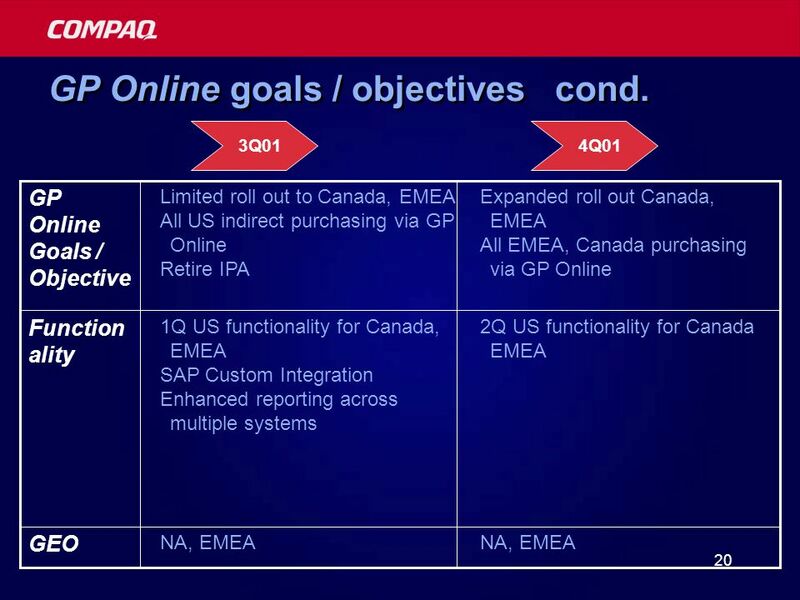 Agenda Session and Marketplace Overview: Welcome and Introductions Agenda Review Industry Benchmarks Technology Adoption.